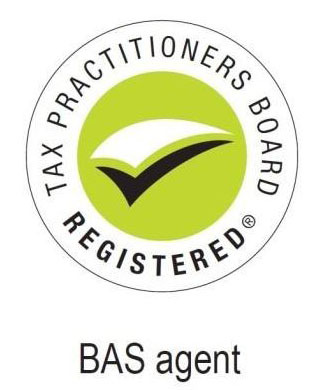 Hi, my name is Ben your local FAB Bookkeeping Cranbourne operator and registered agent. I have worked in the financial industry for 5 years and have a wealth of experience in dealing with the day to day tasks and the more specialised aspects of finance. Cranbourne, Warneet and surrounding areas. I am licensed and registered with ICB & TPB to provide bookkeeping, payroll and BAS. I understand the needs of a small business that may not need complete bookkeeping or payroll services; this is why I offer tailored packages that are suitable for your unique business needs. This may mean help catching up with overdue accounts, ongoing monthly bookkeeping, payroll and BAS services. My aim is to provide flexible and efficient services that can be tailored to your needs. 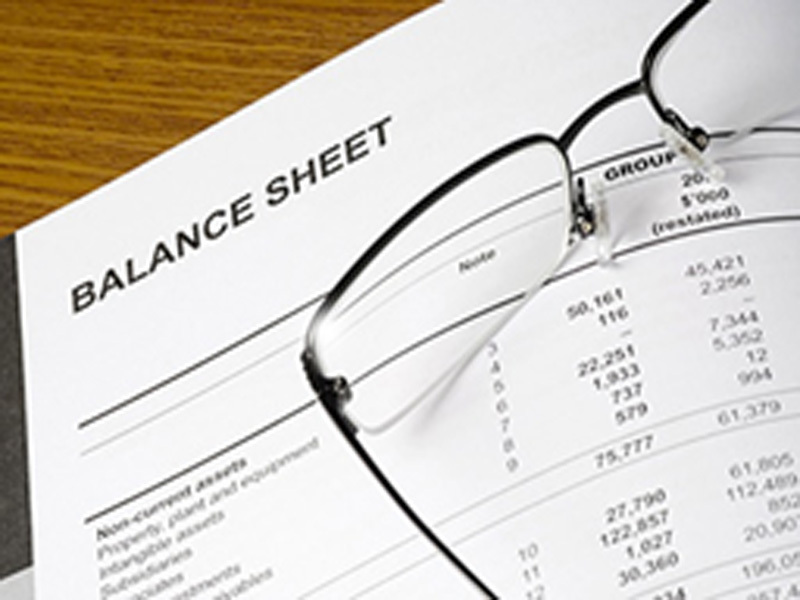 FAB Bookkeeping Cranbourne is a fully insured practice and a member of the Australia Bookkeeper’s Network and Australian Bookkeeper’s Association. I have been a local to the area for almost 10 years and have a great knowledge of local development. I am committed to being reliable, compassionate and honest in all dealings with my clients.